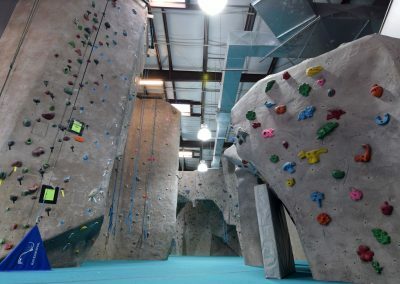 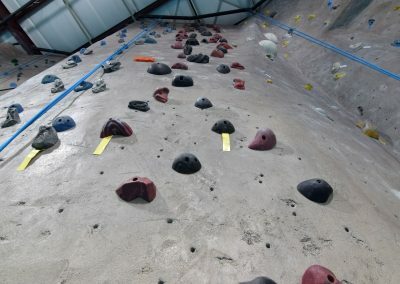 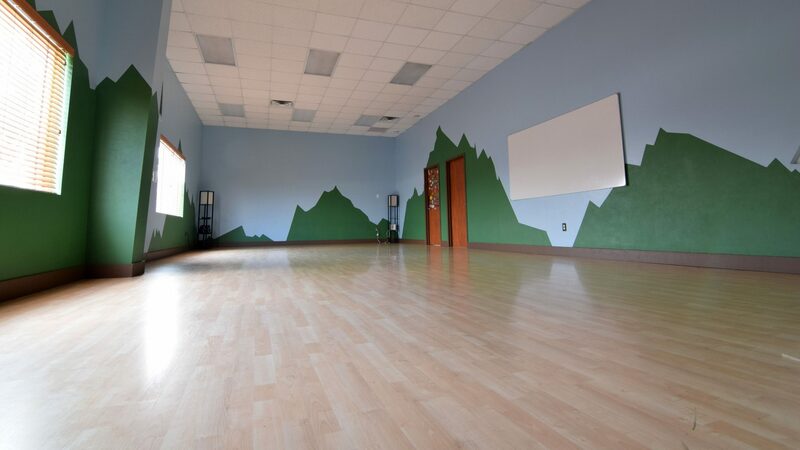 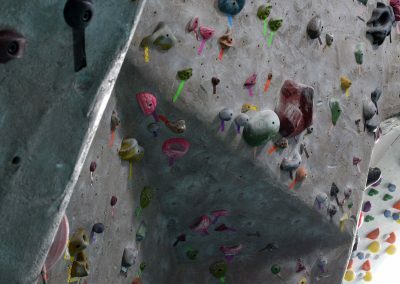 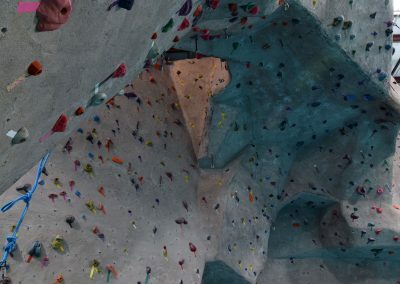 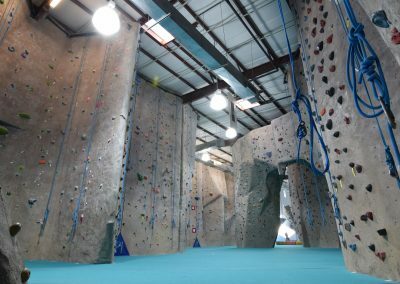 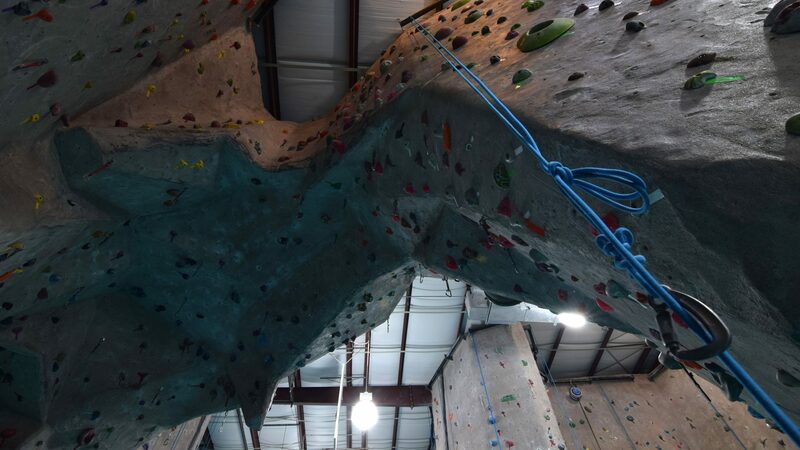 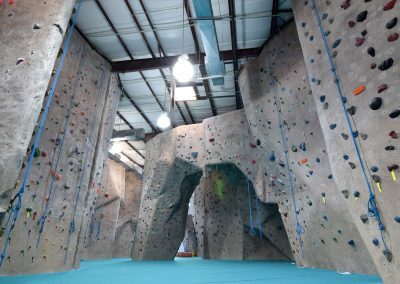 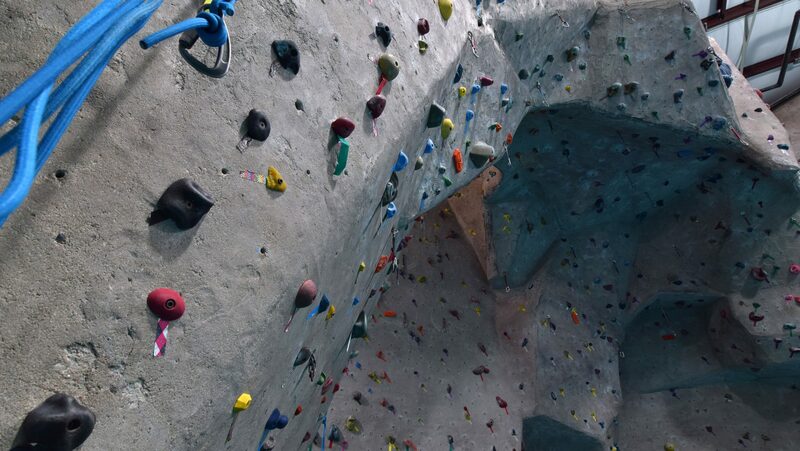 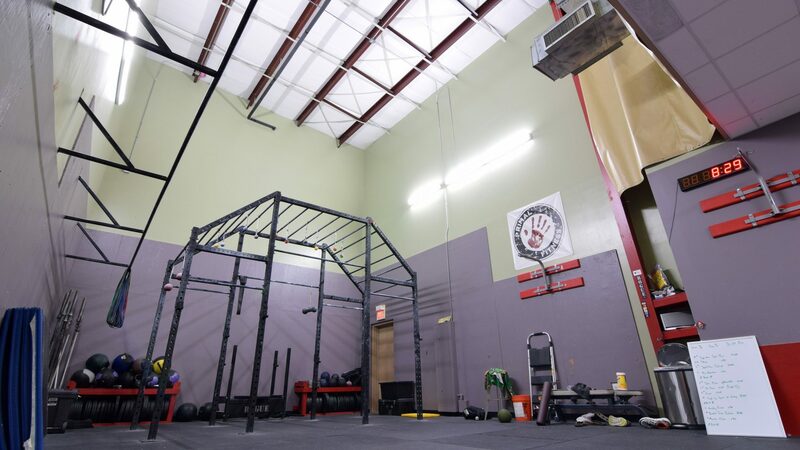 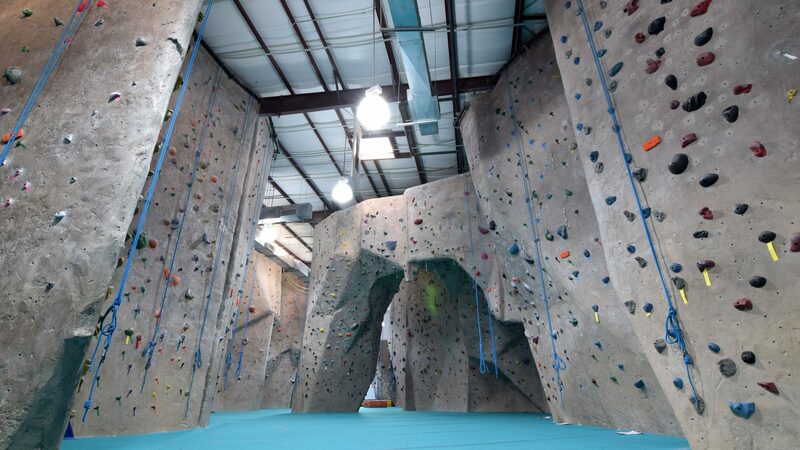 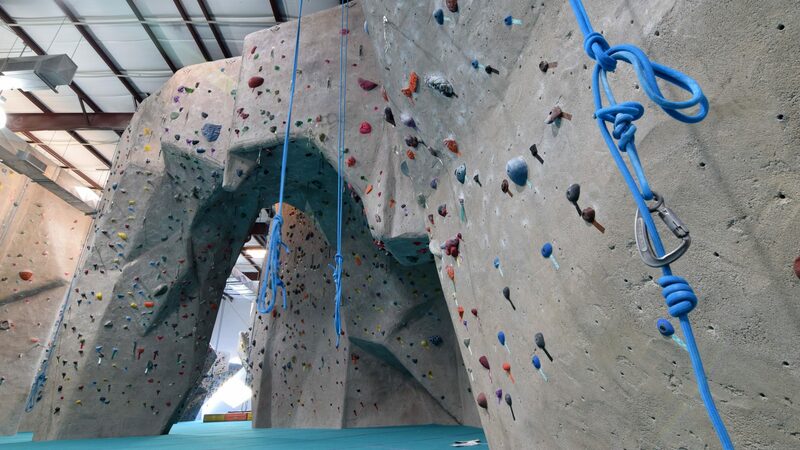 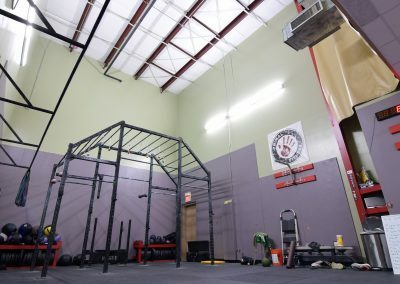 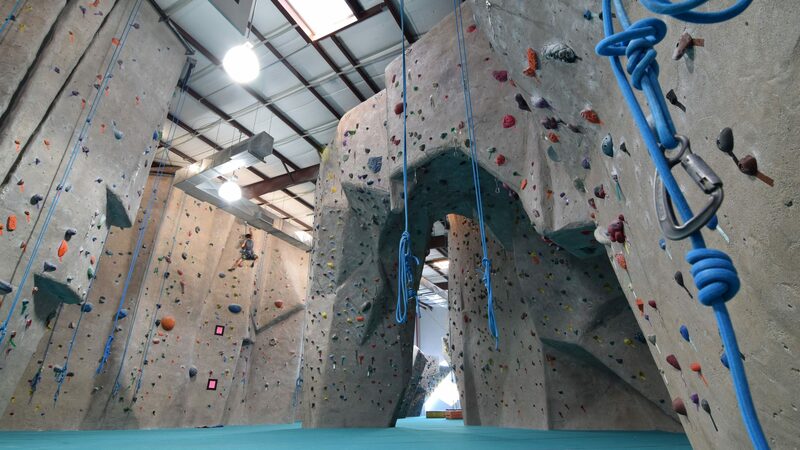 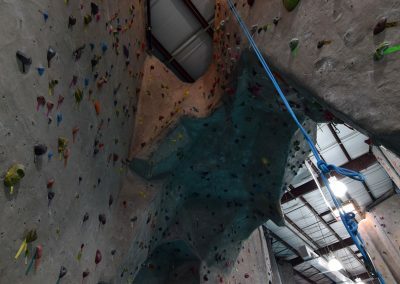 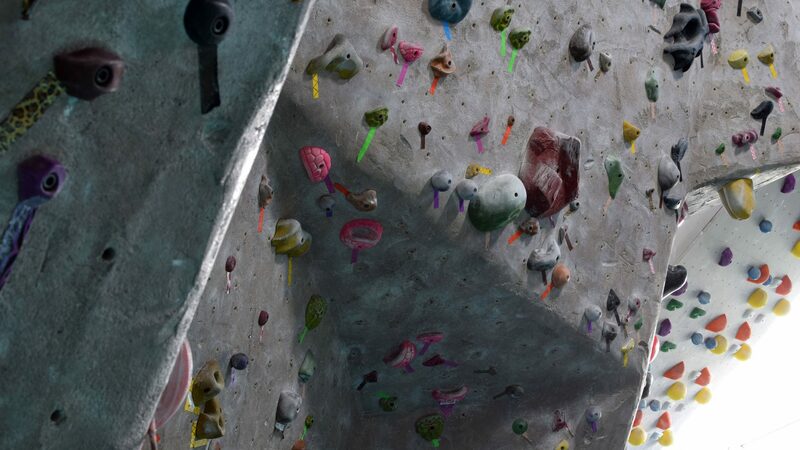 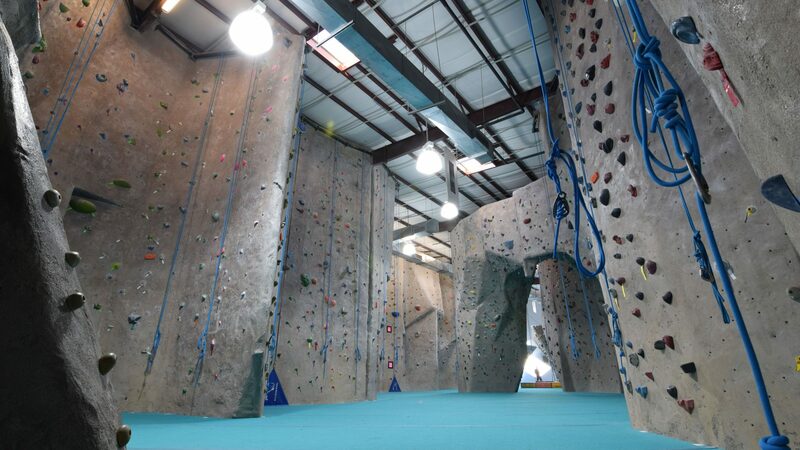 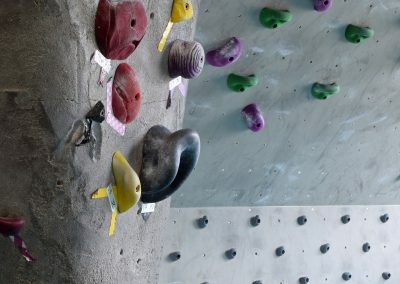 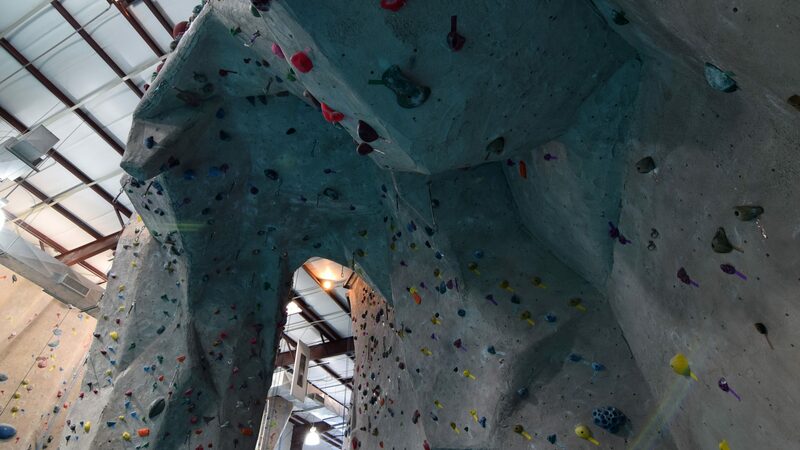 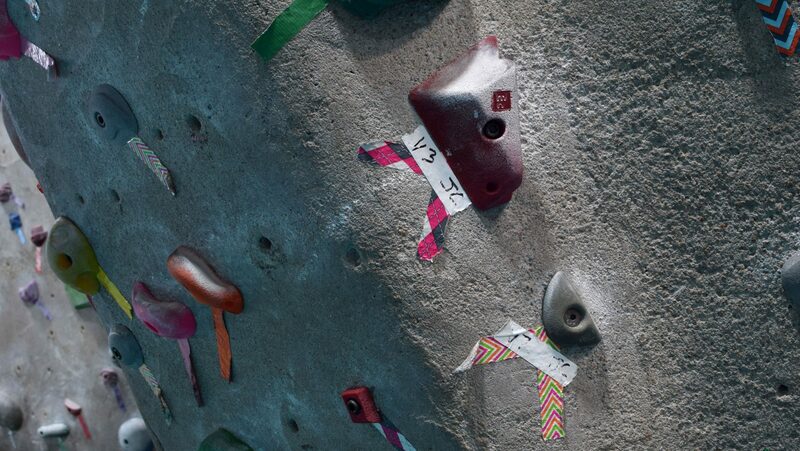 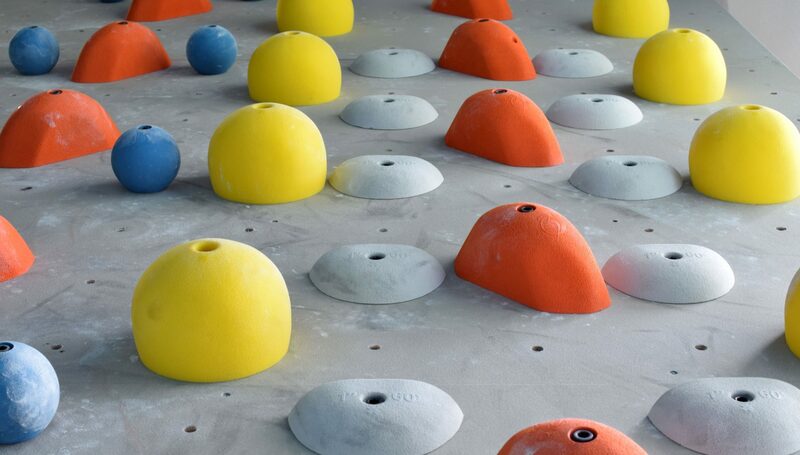 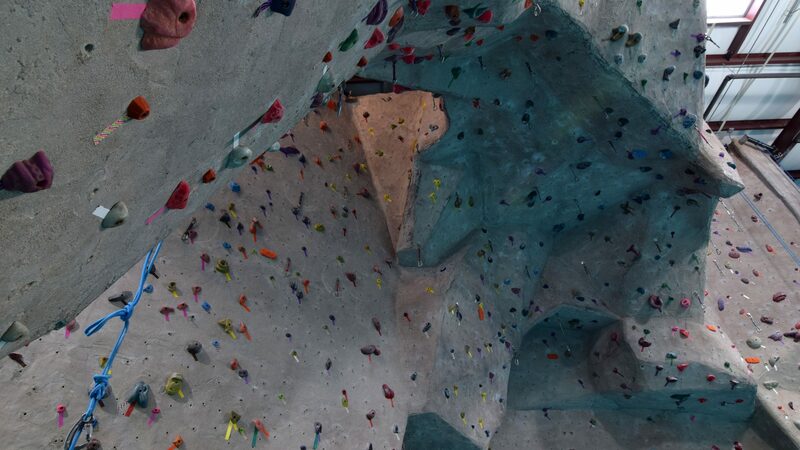 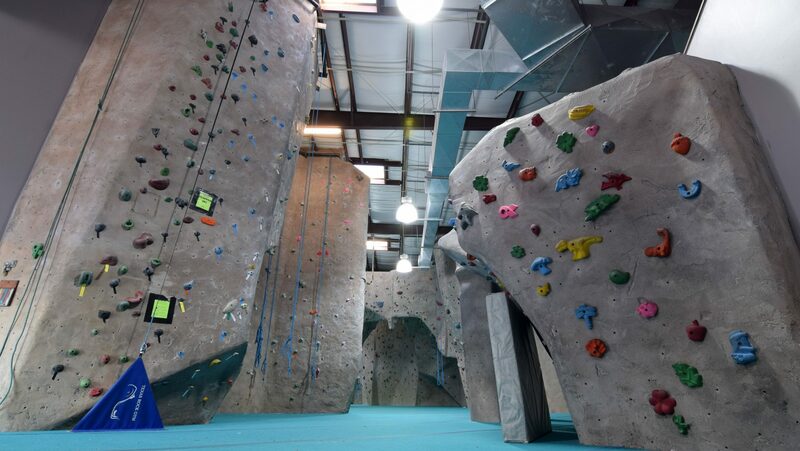 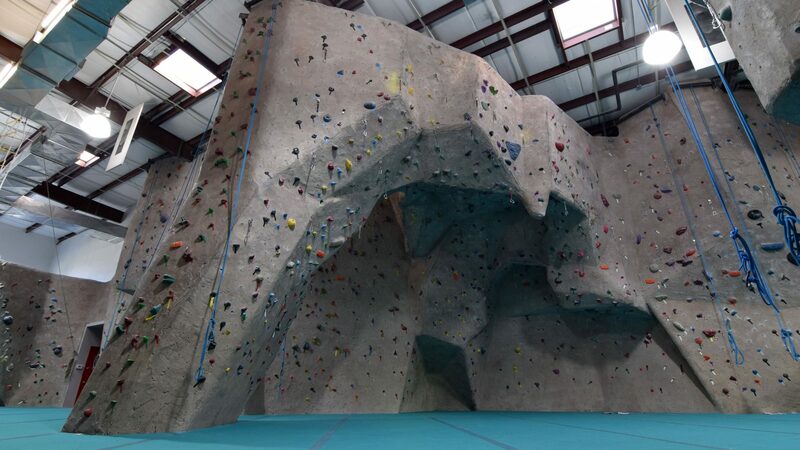 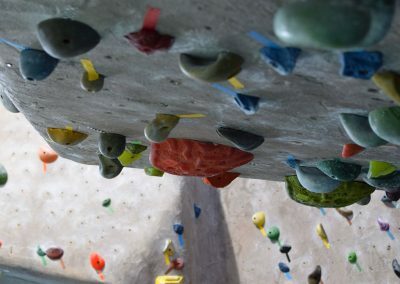 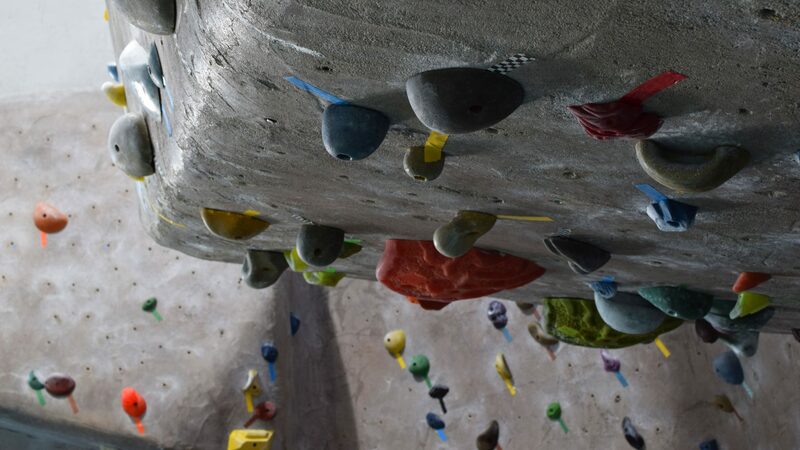 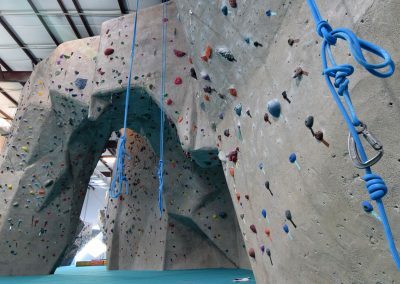 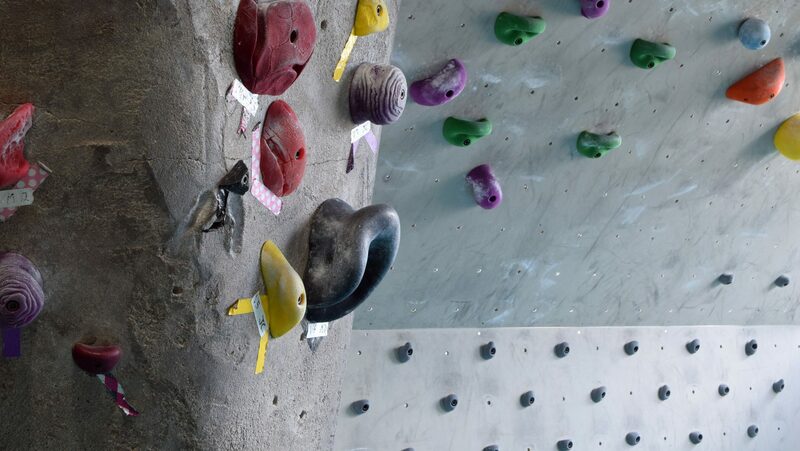 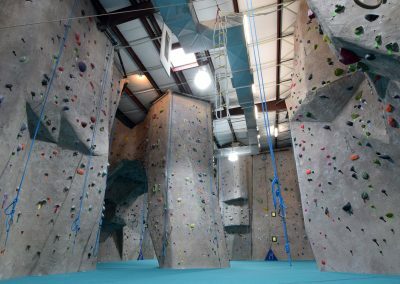 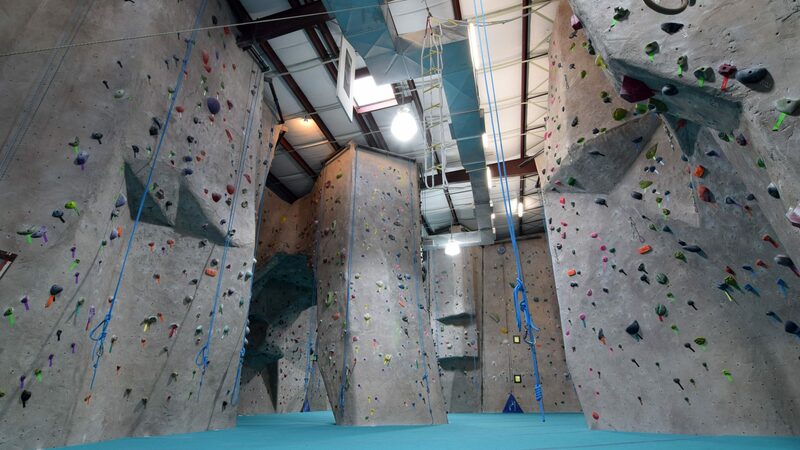 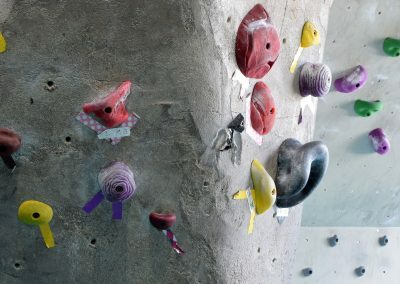 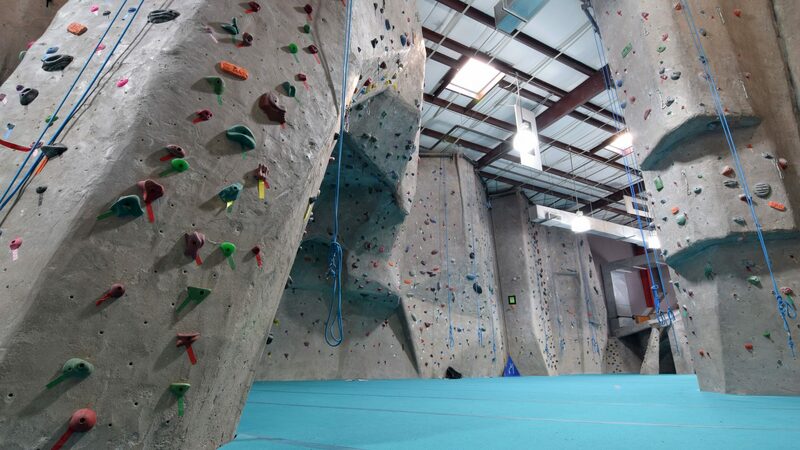 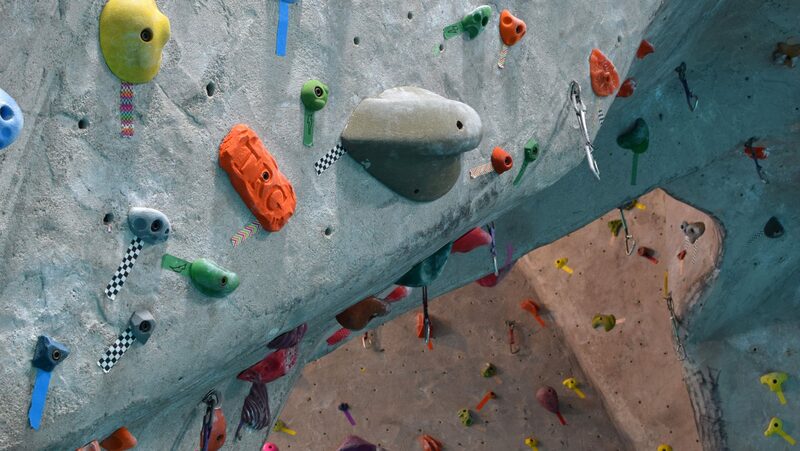 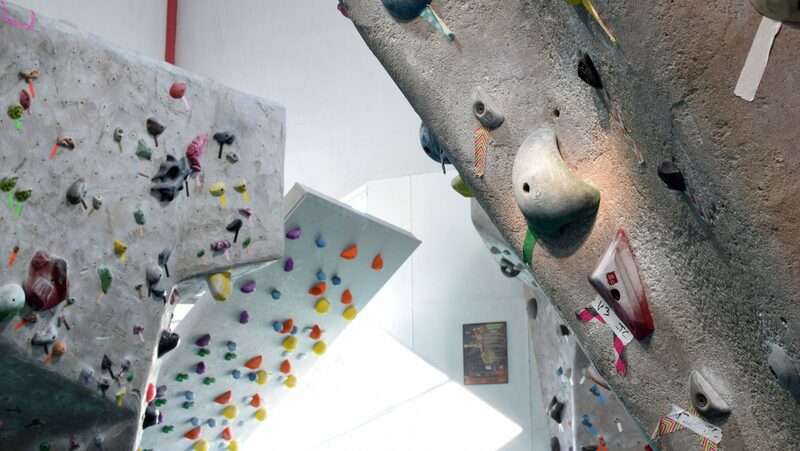 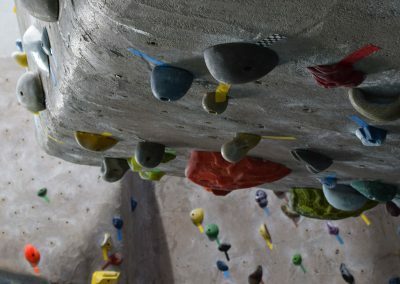 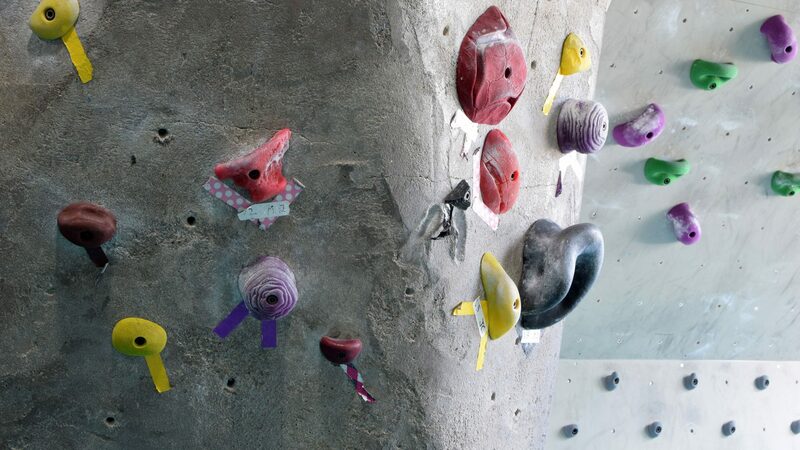 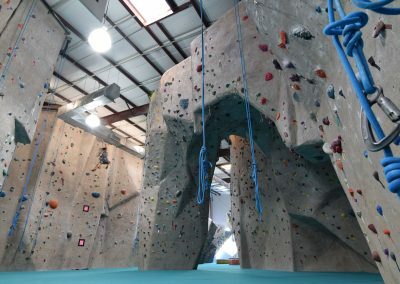 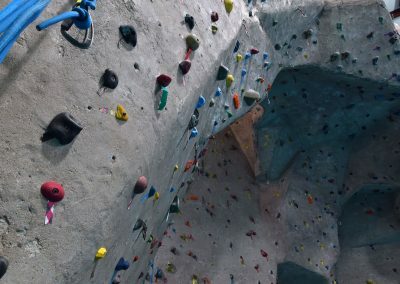 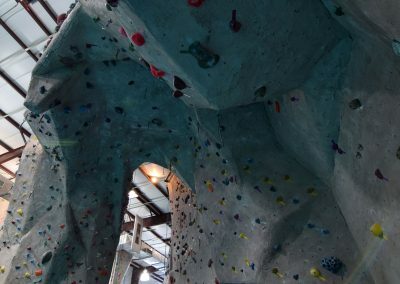 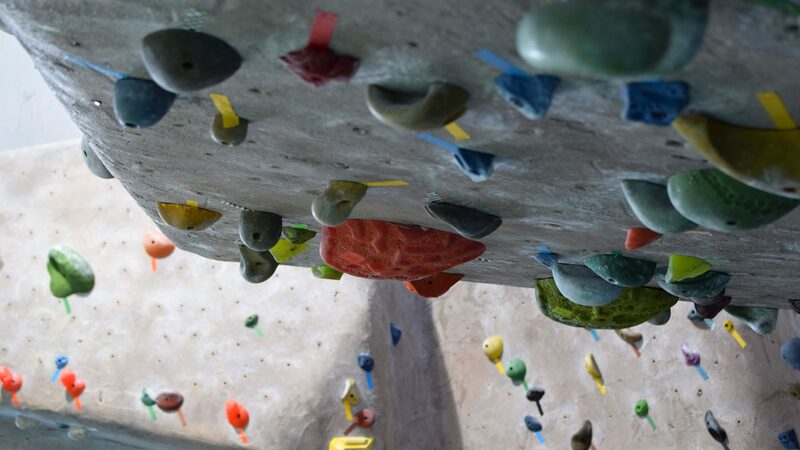 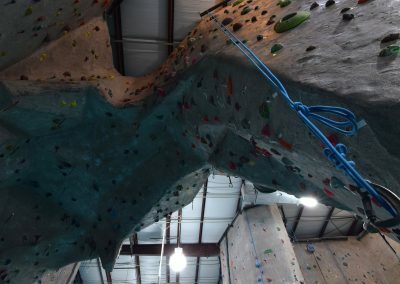 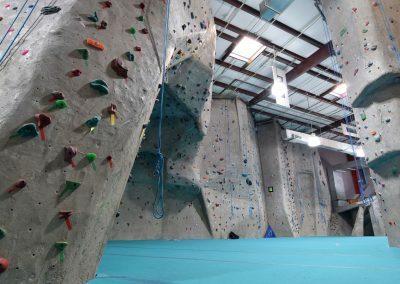 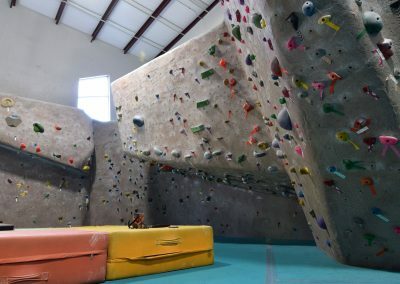 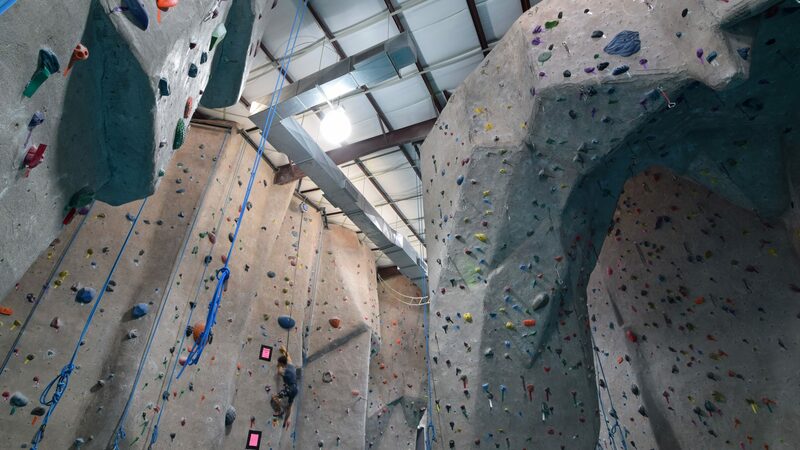 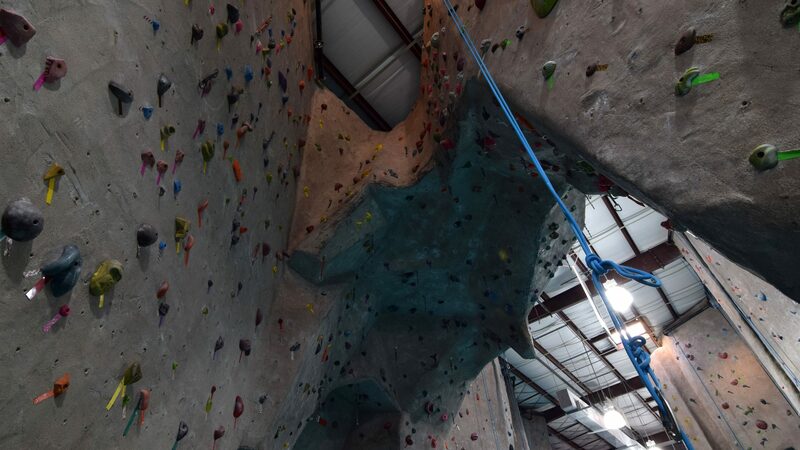 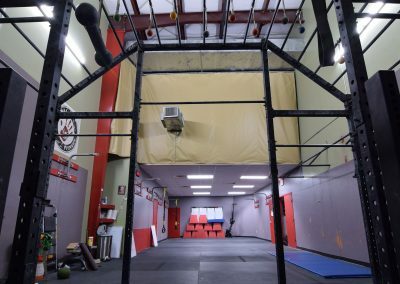 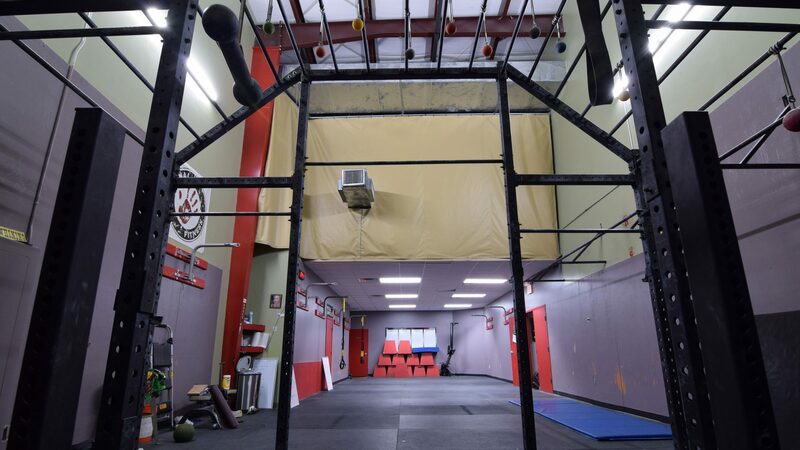 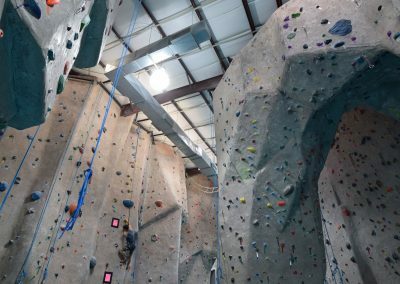 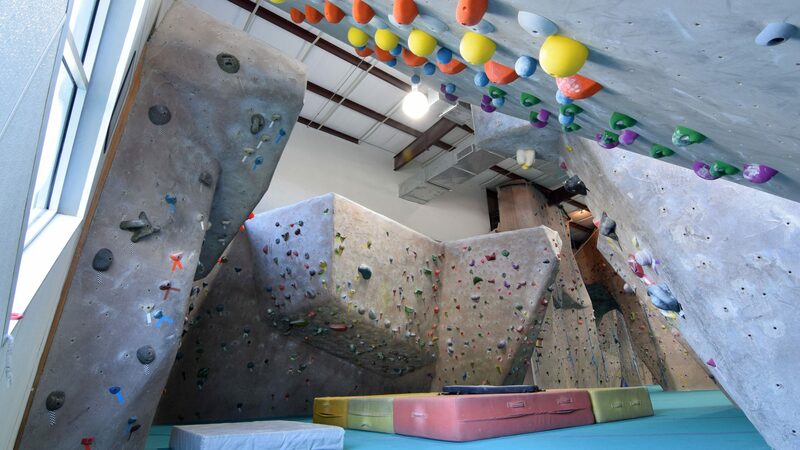 Houston’s original indoor rock climbing gym, located in West Houston one mile north of I-10 on Campbell Rd. 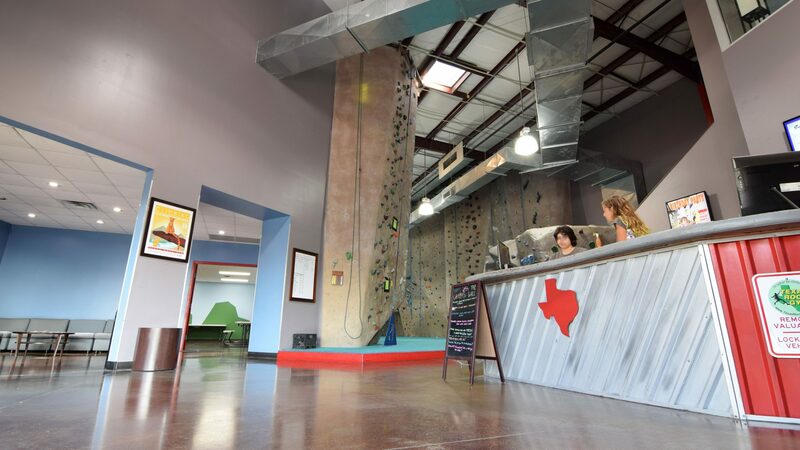 We feature a comfortable family-friendly environment with courteous and knowledgeable staff. 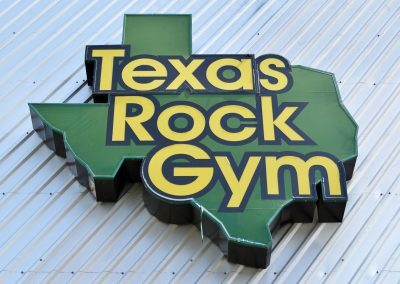 WHY VISIT TEXAS ROCK GYM? 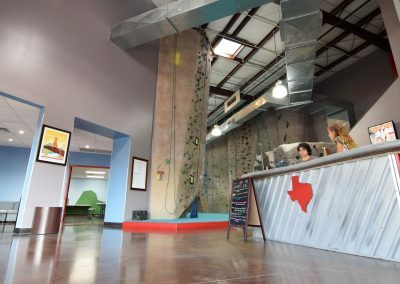 At Texas Rock Gym, our goal is to provide all Houstonians with access to the best indoor rock climbing adventure possible. 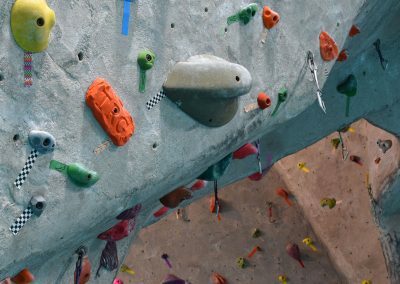 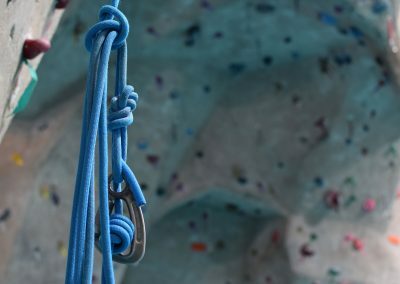 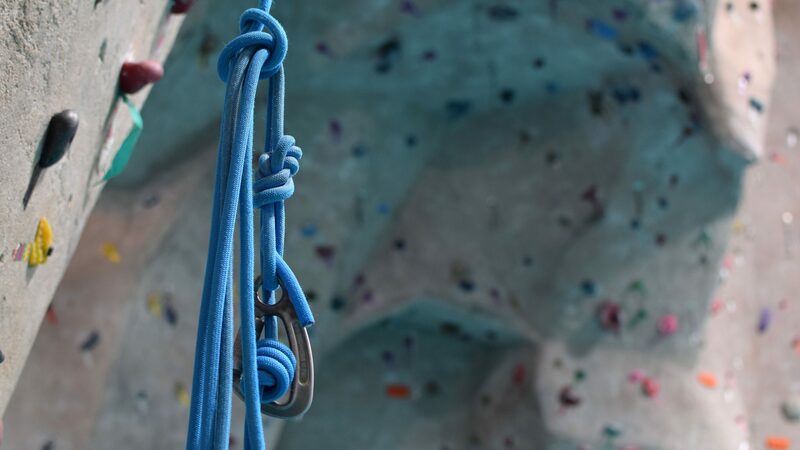 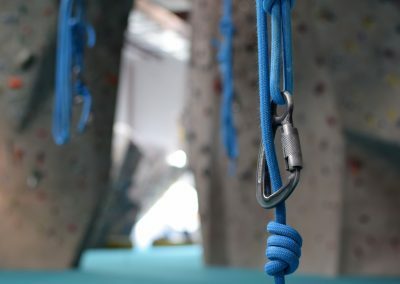 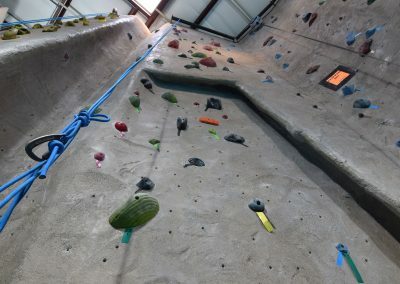 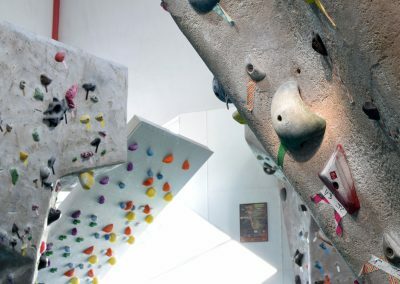 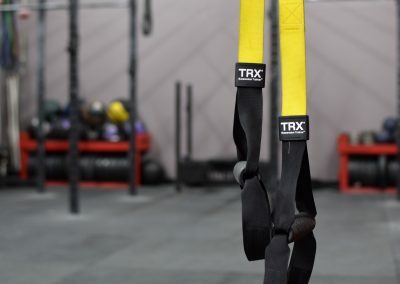 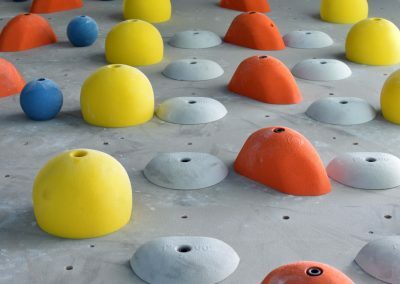 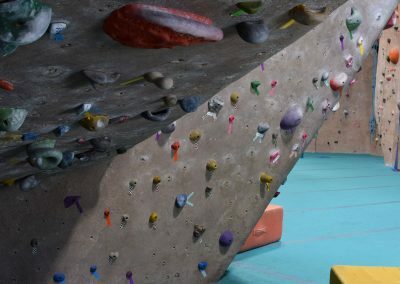 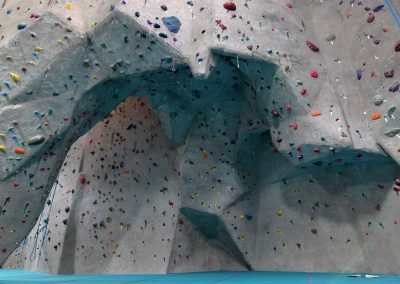 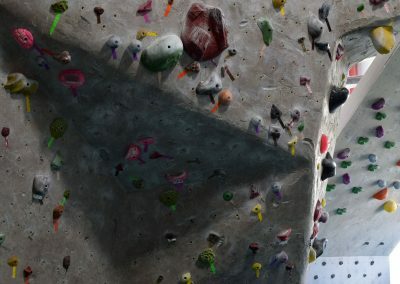 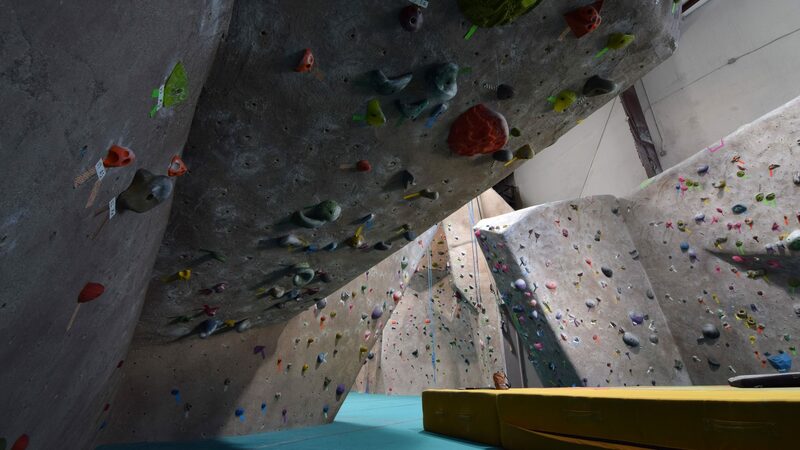 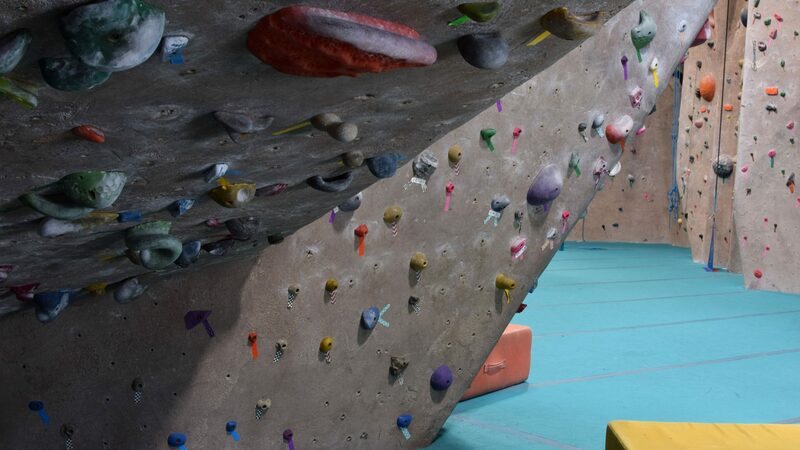 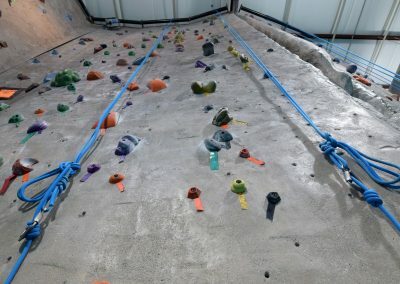 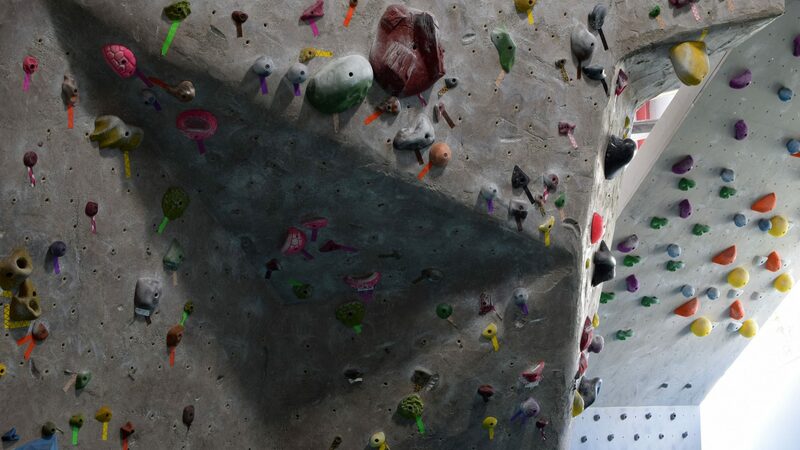 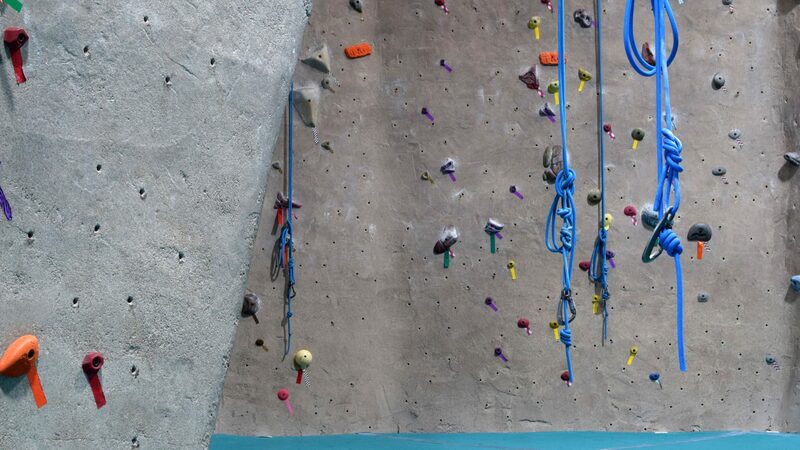 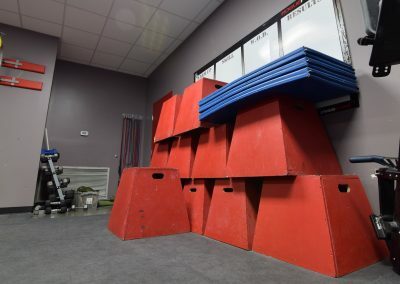 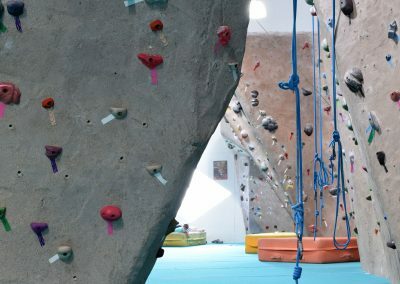 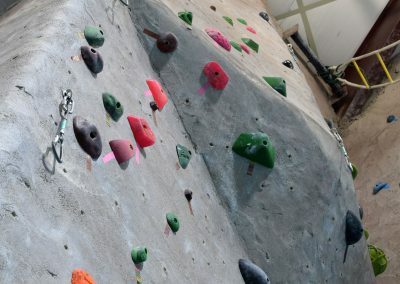 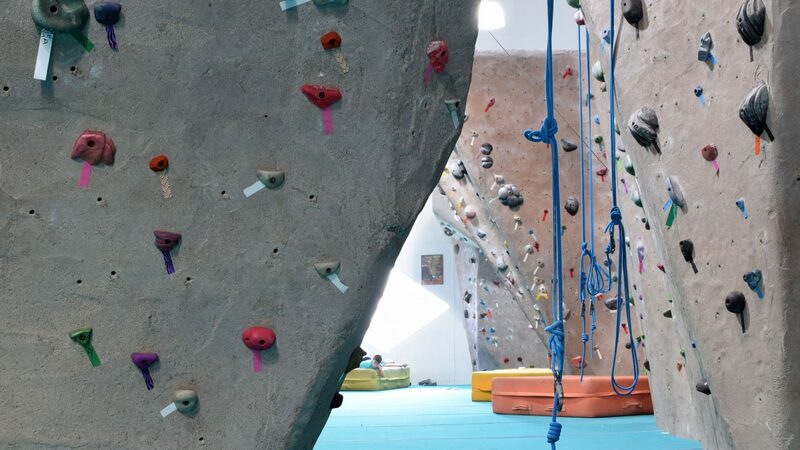 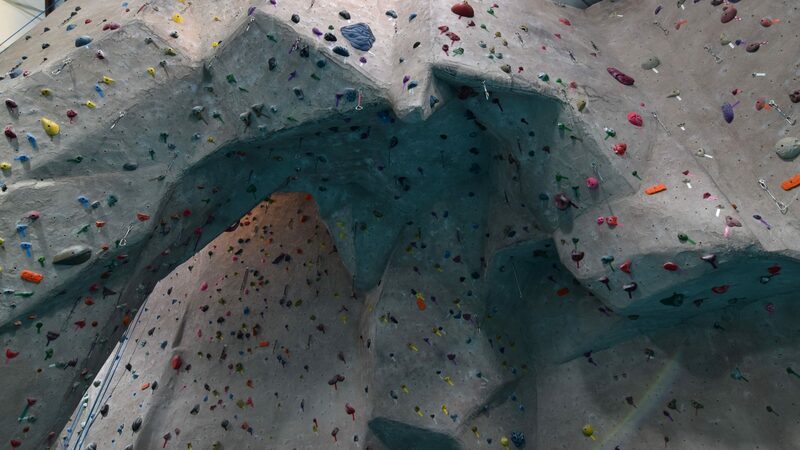 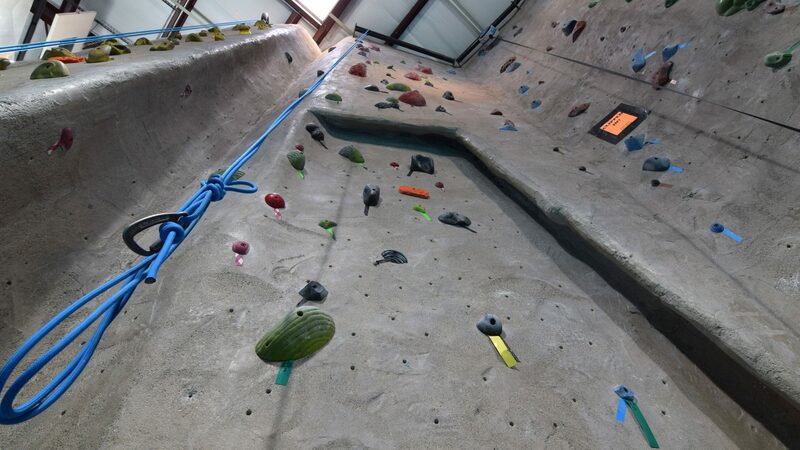 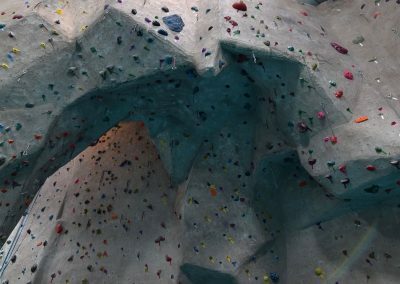 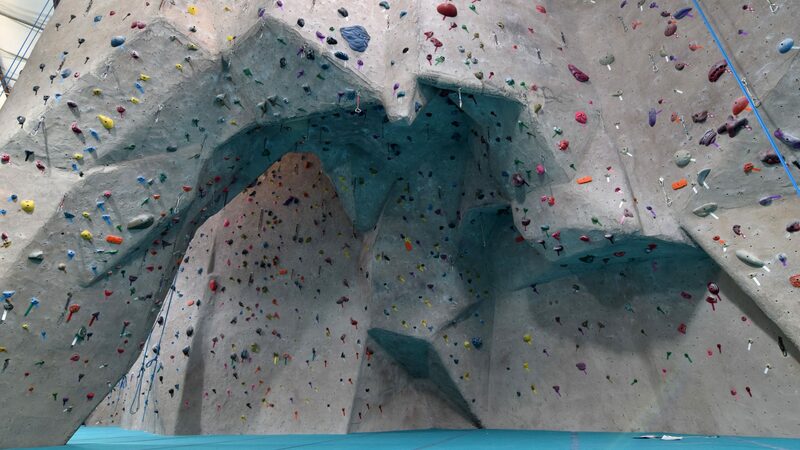 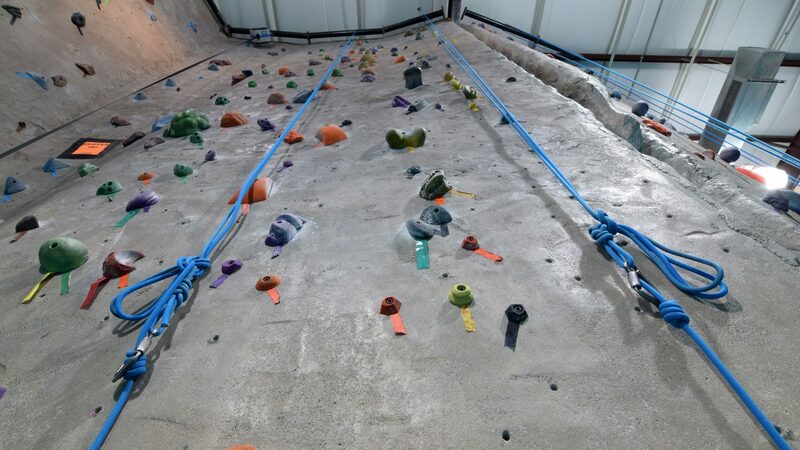 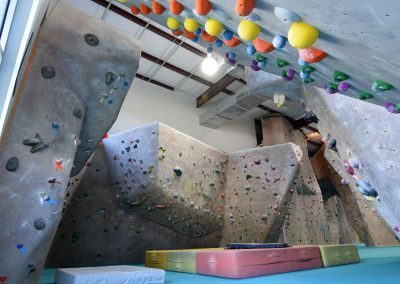 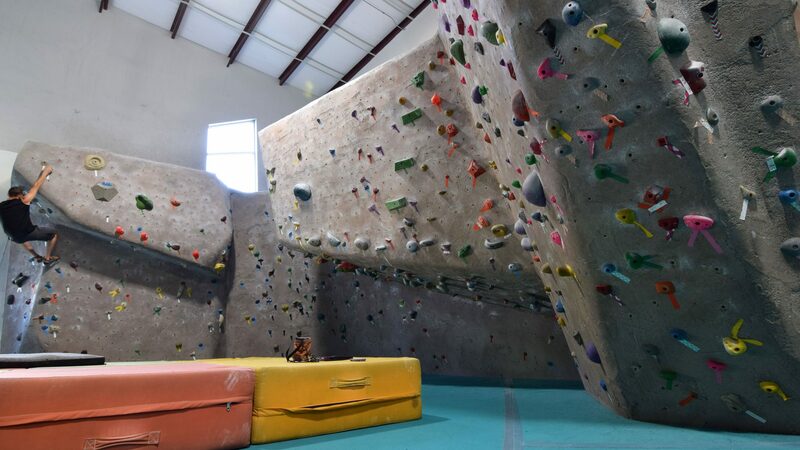 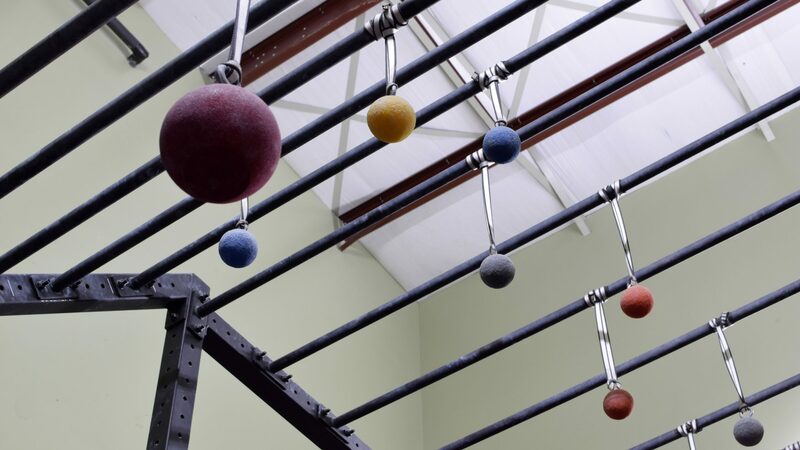 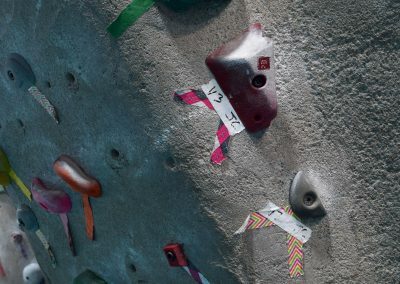 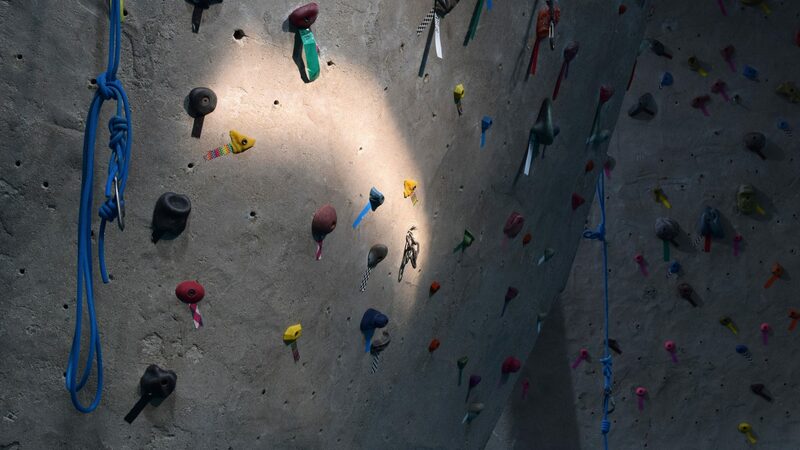 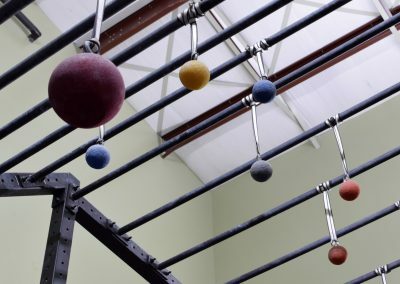 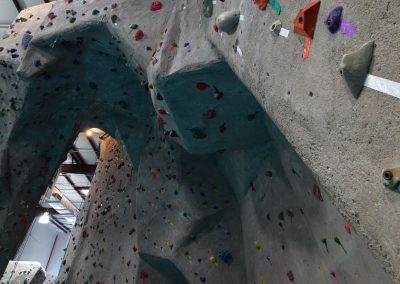 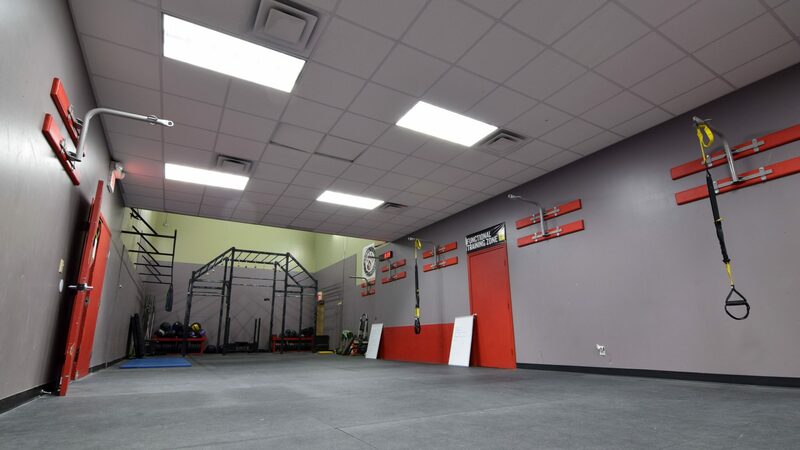 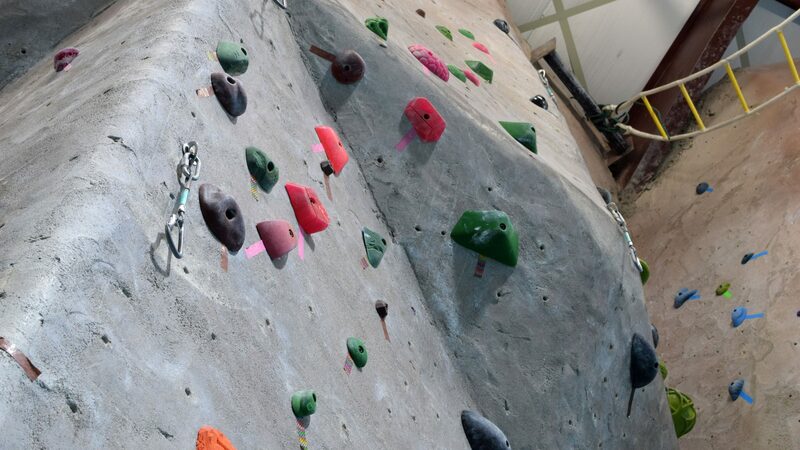 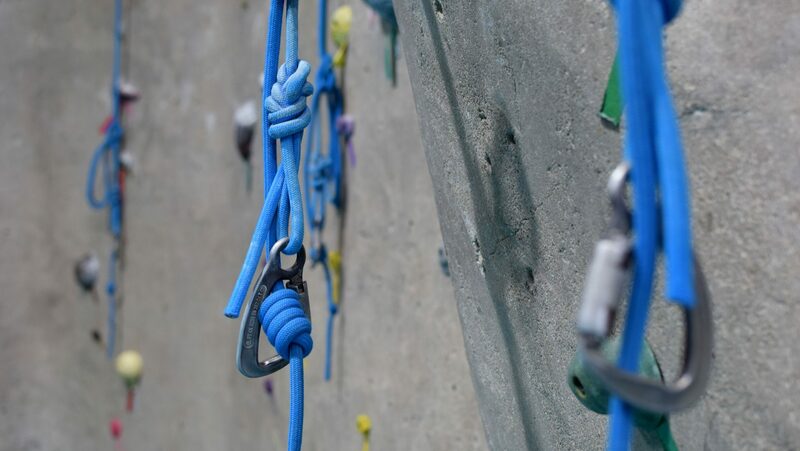 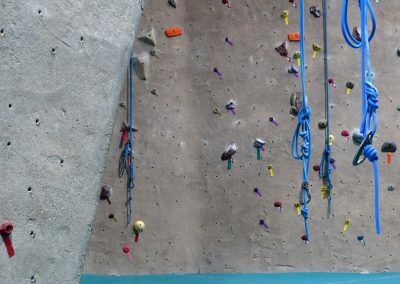 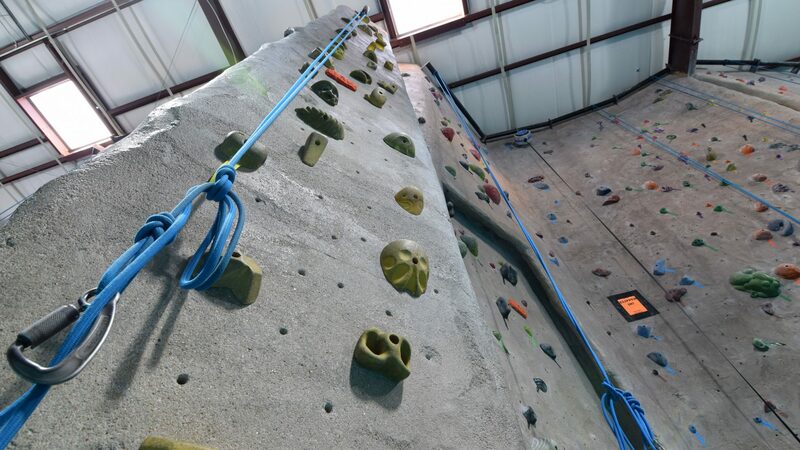 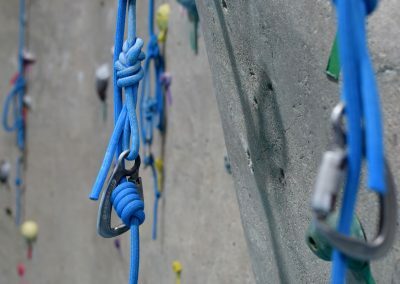 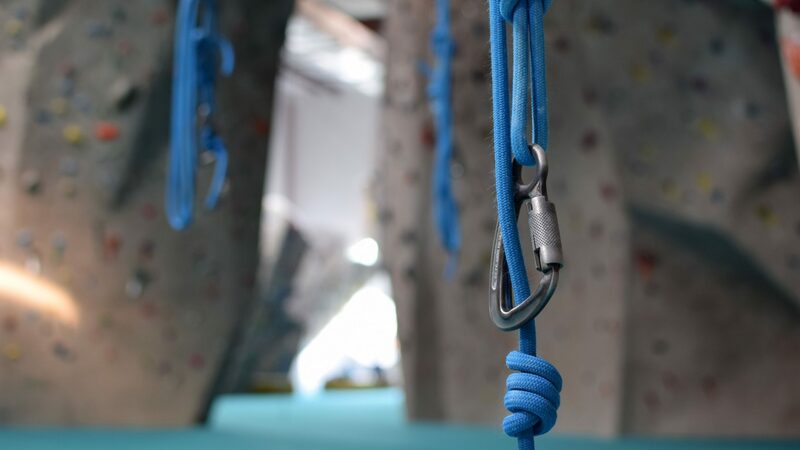 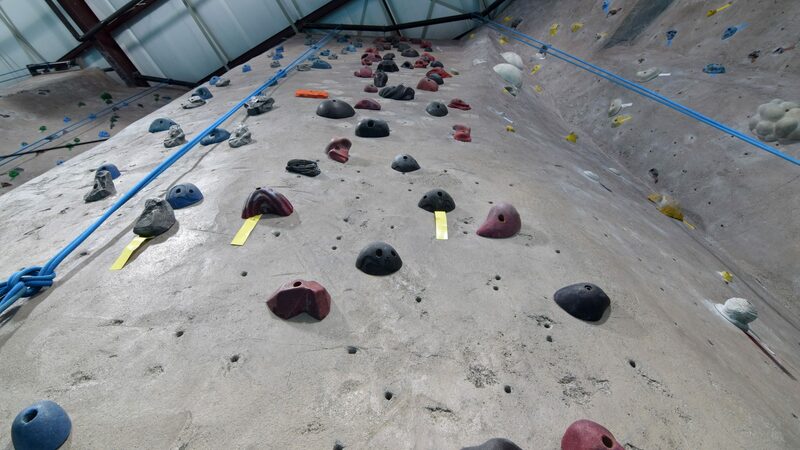 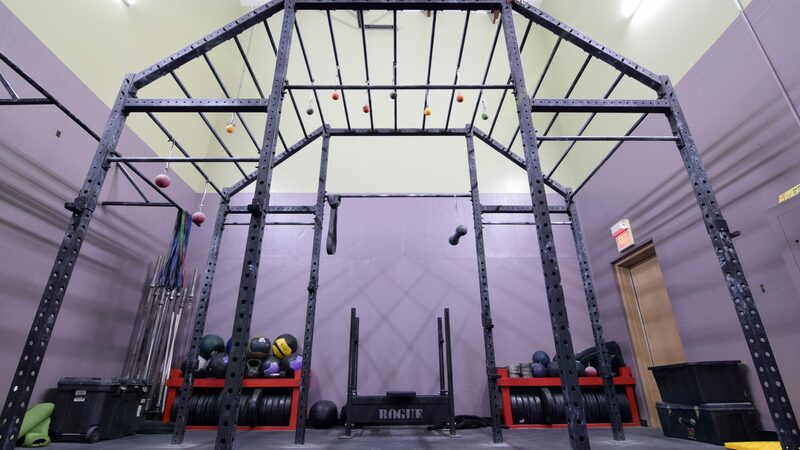 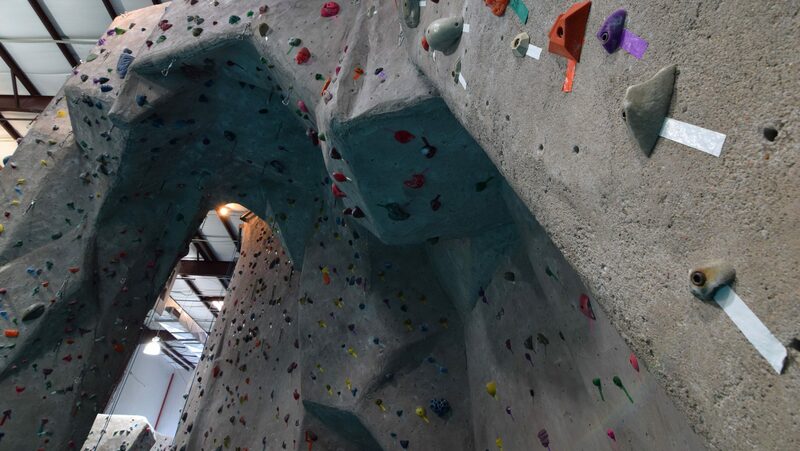 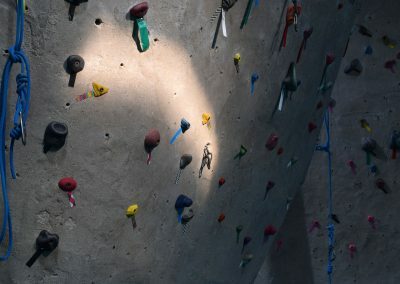 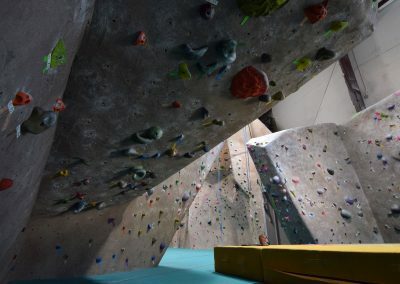 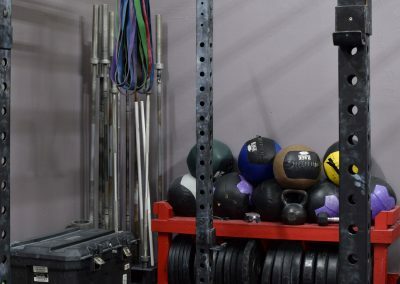 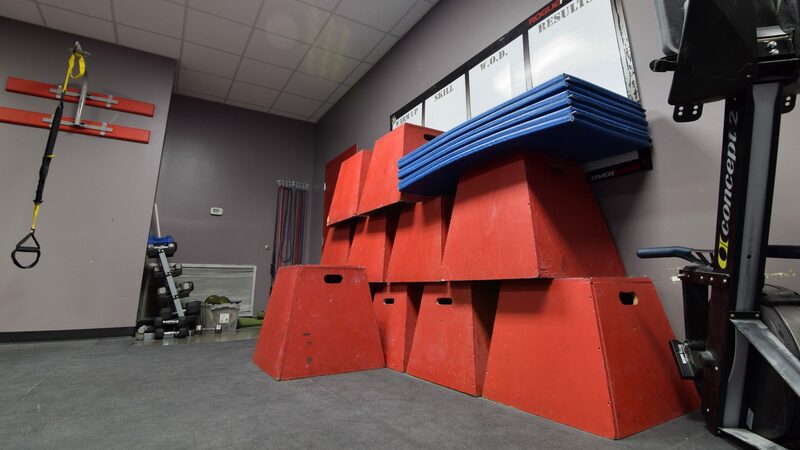 Come experience the sport of rock climbing in a professional, high-quality indoor rock climbing gym with a fun atmosphere for climbers of all skills. 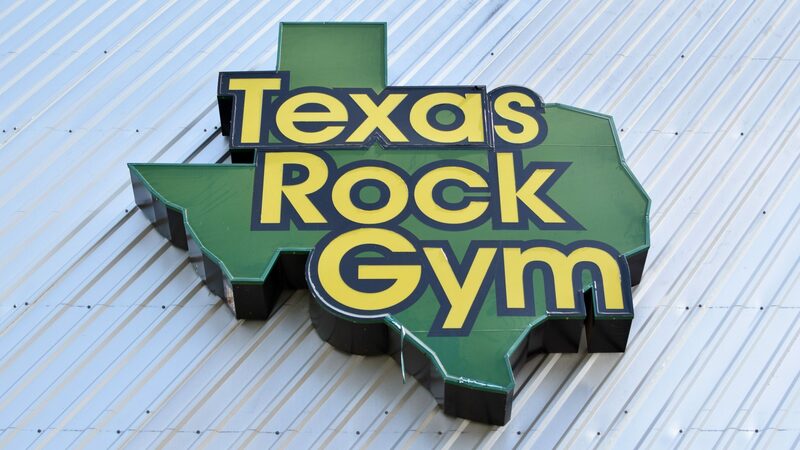 Every hour starting at 10:30am. 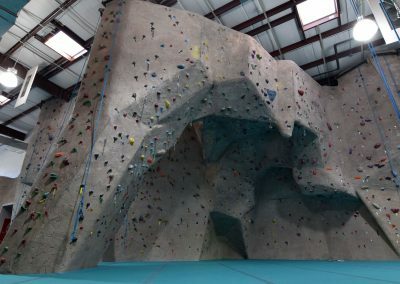 Last class is held one hour before closing. 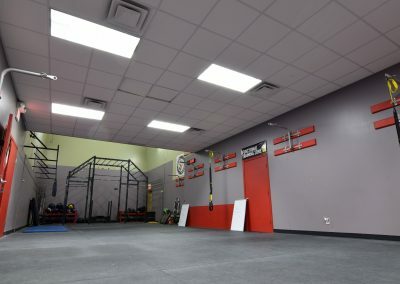 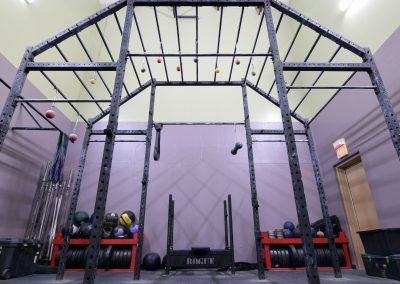 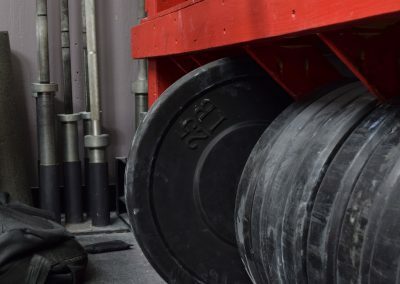 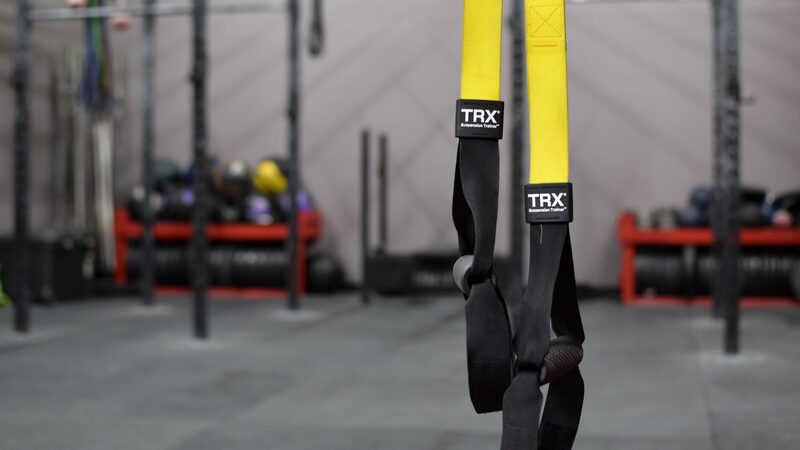 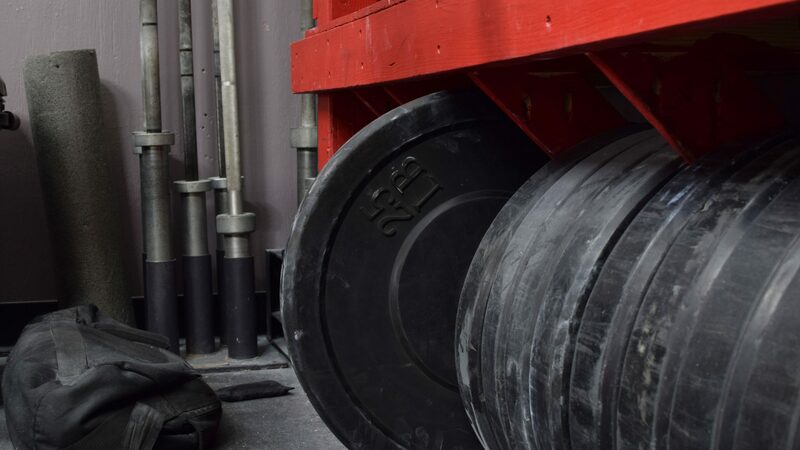 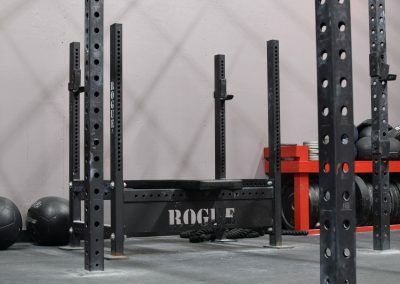 Additional classes may be added if necessary. 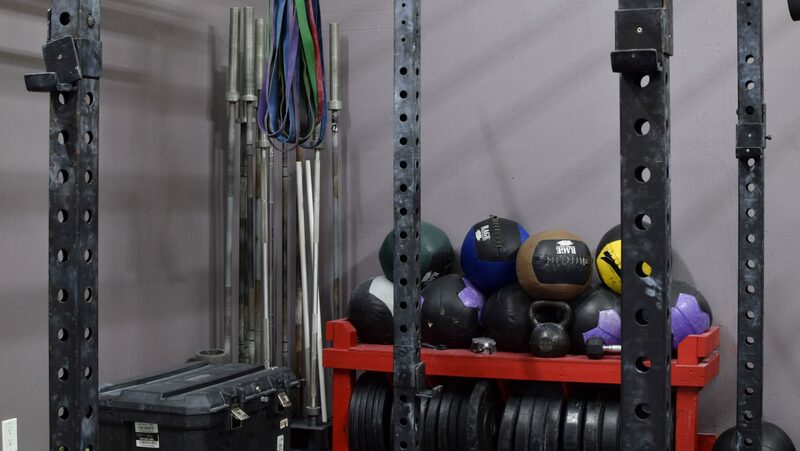 Ask the front desk. 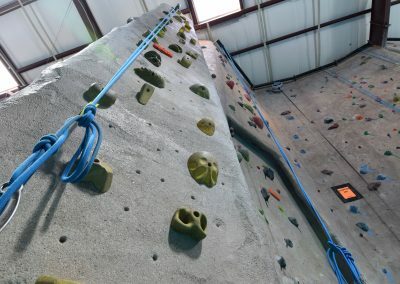 15% off day passes only. 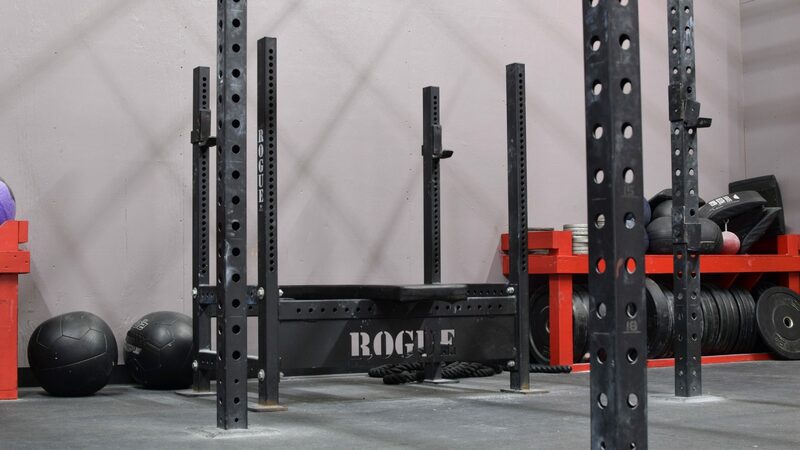 All active duty military, law enforcement, and first responders. 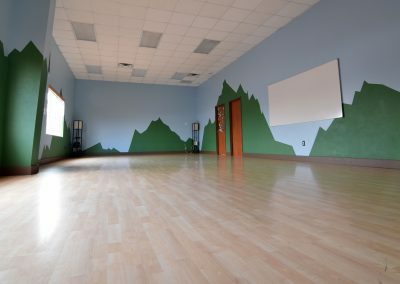 All teachers and students. 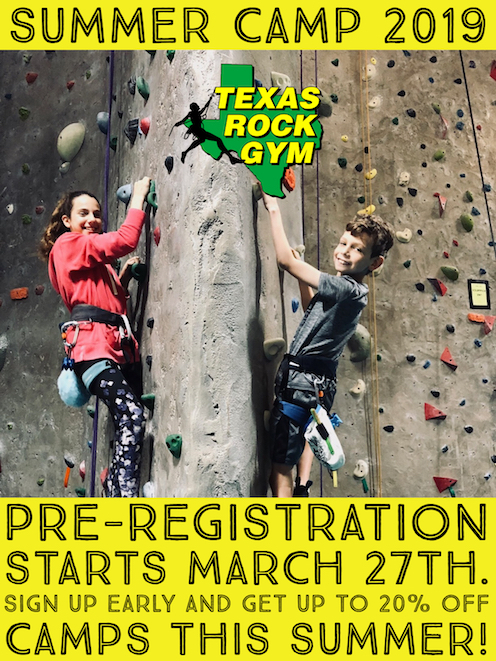 Must have valid school ID or another form of identification to qualify.